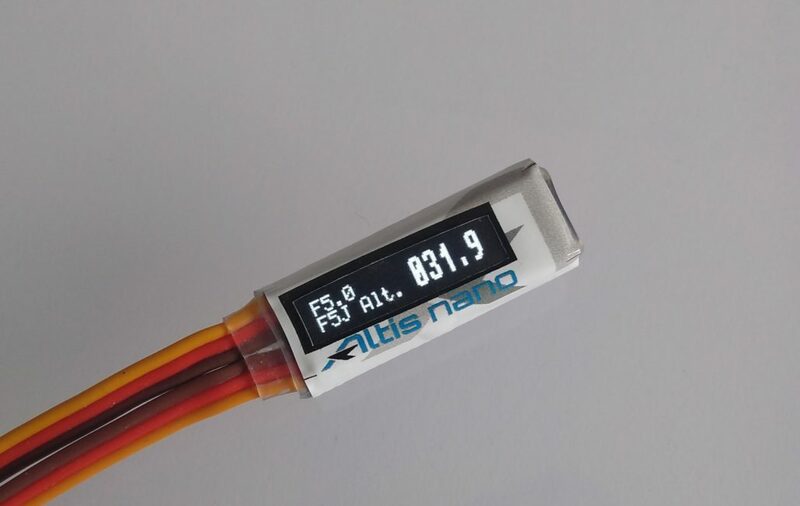 Altis Nano has arrived ! The amazing new Aerobtec Altis Nano is now available for shipping. See here.